Possum Hollow... It's more than a silly name, it's a business that believes in providing high quality wood products to our customers! Returning customers always get 10% off even when there isn't a current special! Possum Hollow provides high quality wood products. 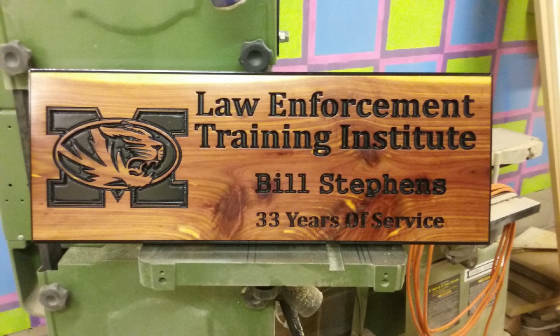 Our focus is carved logs and signs made from pine, oak, red cedar, osage orange and walnut. Most of the logs and boards are rough milled right here in Central Missouri. These are not thin "factory boards", they are rough cut and air dried. They have knots, cracks and blemishes... 100% natural wood that looks absolutely beautiful when carved and finished! 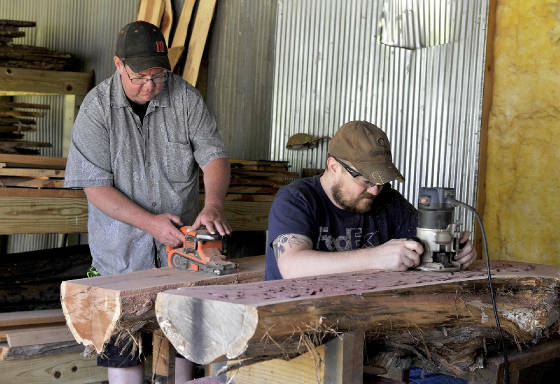 Darren has been tinkering with woodworking all of his life, but didn't really get serious about it until 2009 when he carved his first sign. 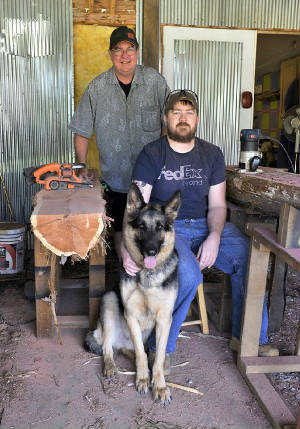 Not long after that his son Richard joined him is creating Possum Hollow Woodworks. 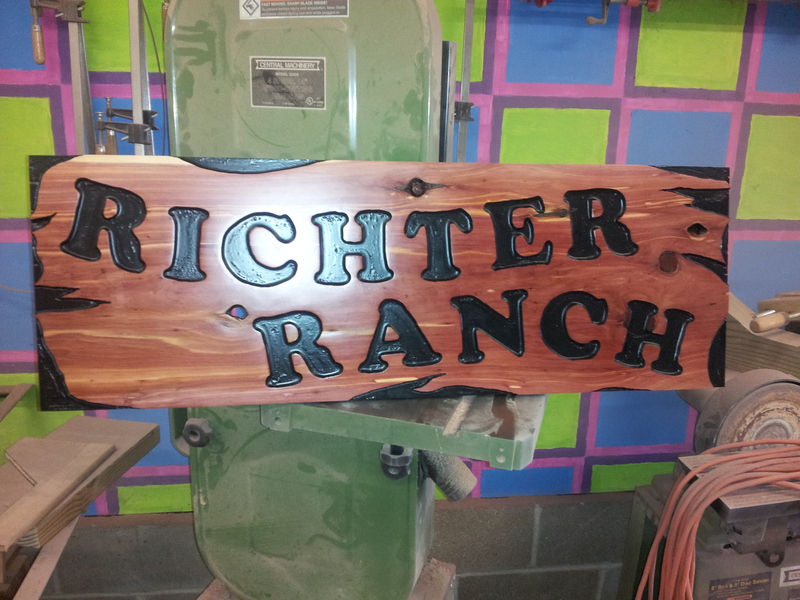 Hand carved logs and board signs, along with some pretty creative CNC carved signs are their specialty. Darren is a 1983 Graduate. At Possum Hollow Woodworks, we take great pride in our craft and endeavor to create beautiful works of art for our customers. 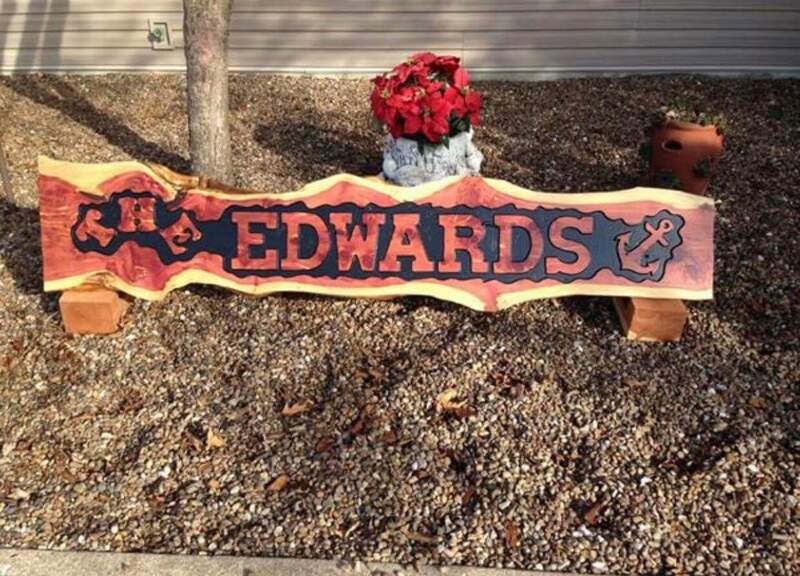 Each and every one of our custom carved logs and signs is a unique, one of a kind piece. We use top quality woods, paints, stains and varnishes to create these works of art. The greatest satisfaction we get is when our customers are overjoyed with the special creations we make just for them. But with all the care and craftsmanship we put into our carved logs and signs, Possum Hollow Woodworks cannot guarantee or warranty any of our products once they are placed outside in the elements. There are so many factors that can damage these carved logs and signs that we simply cannot provide a protection from all of them. 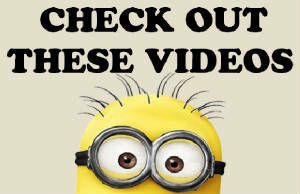 Severe heat or freezing, excessive moisture, hail and other weather conditions can cause damage to these products. 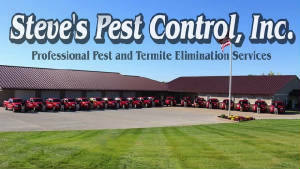 There is also the possibility of insect invasions such as termites or wood beetles or damage by animals, other persons or any number of other situations that may cause damage to your custom carved log or sign. 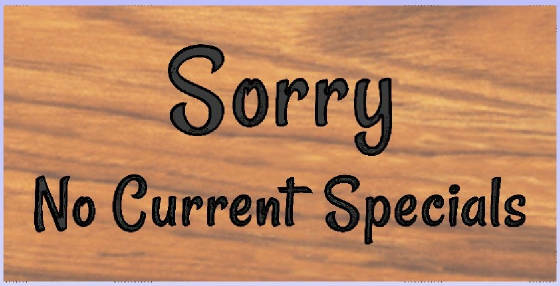 So no warranty is given for the custom wood product you are ordering or picking up from us today. All deposits are binding and non-refundable. Custom orders must be picked up within seven (7) days of being notified of its completion. Any items not picked up within 30 days will be charged a $45 (per month) storage fee. Items not picked up within 90 days may be recycled or destroyed.